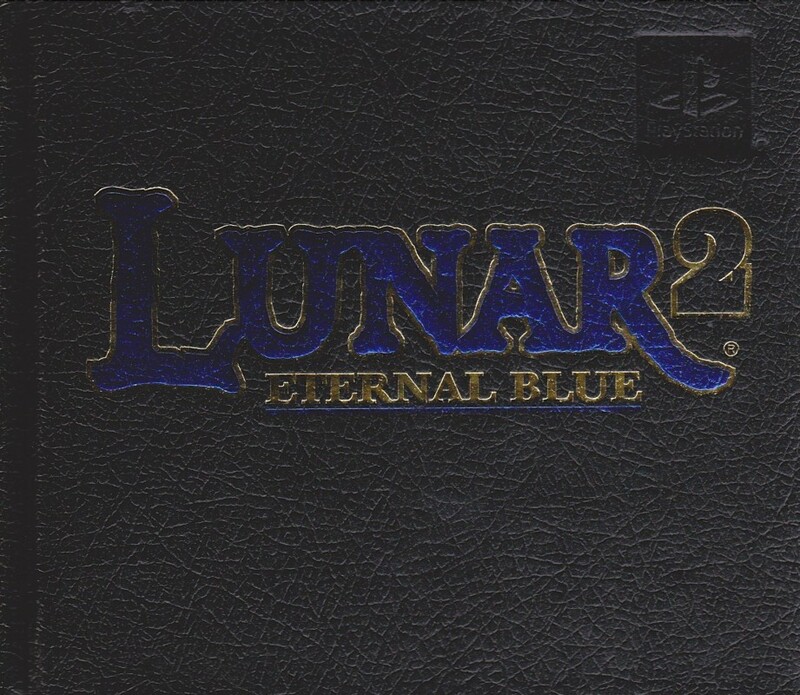 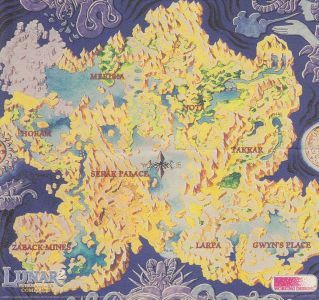 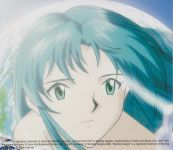 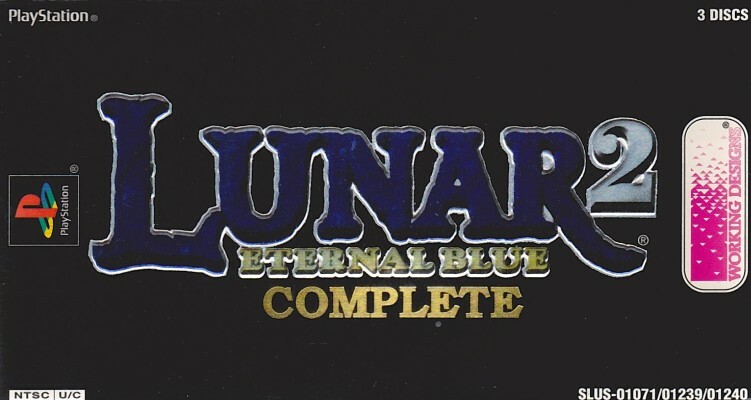 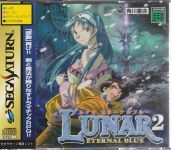 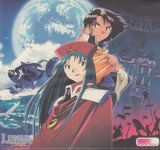 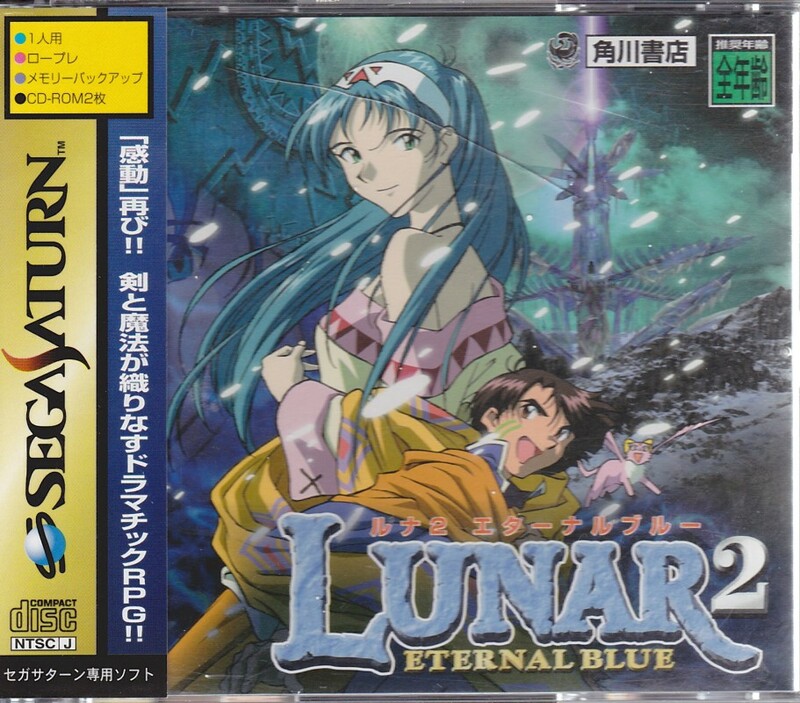 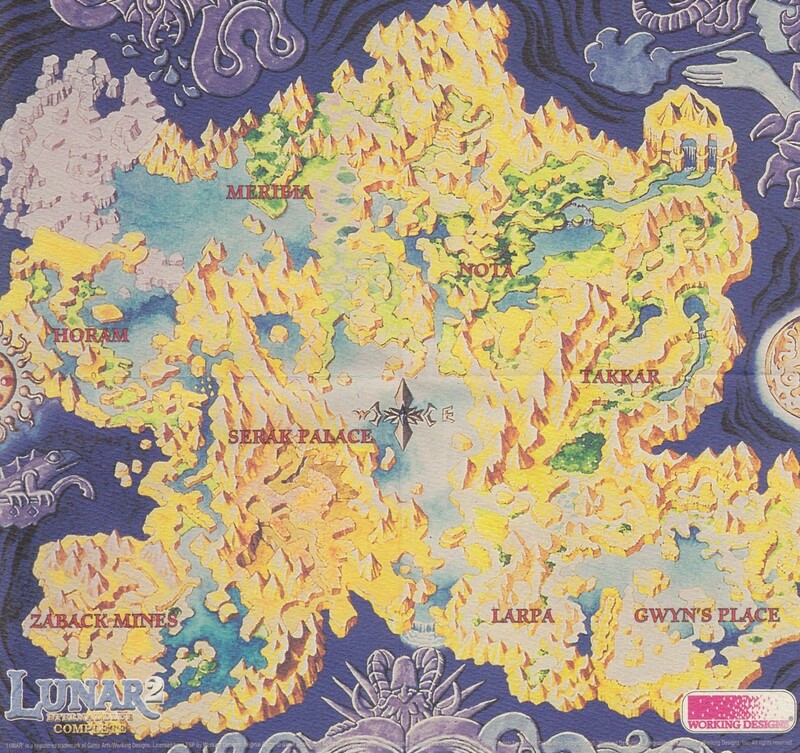 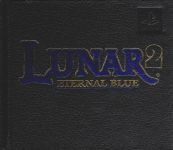 There were three releases of Eternal Blue Complete (not counting reprints): the Japanese releases on the Saturn and Playstation, and the US release on the Playstation. 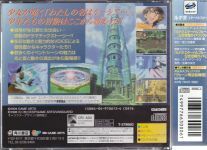 We have images of the Japanese Saturn and US Playstation release below. 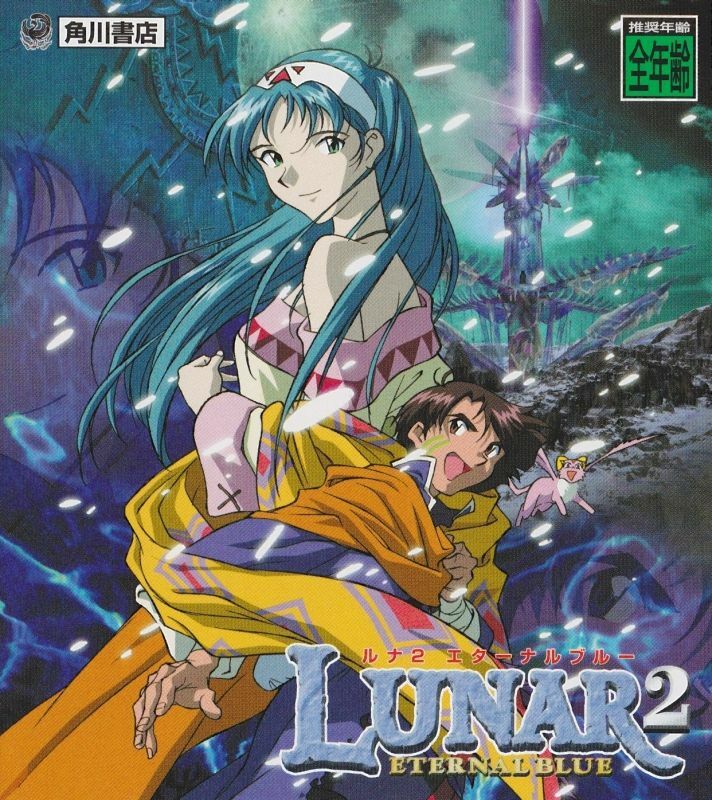 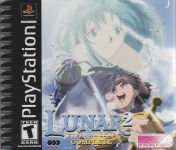 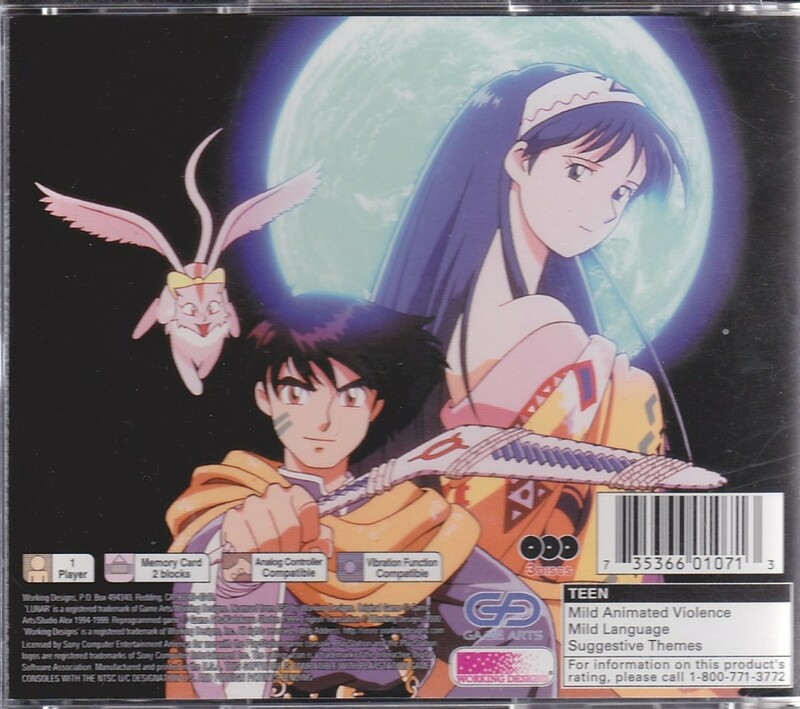 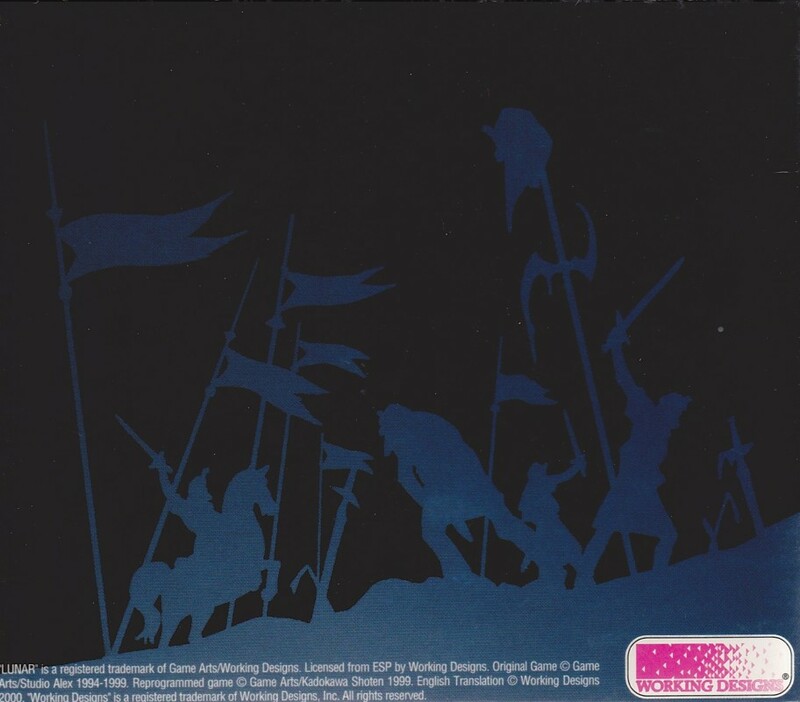 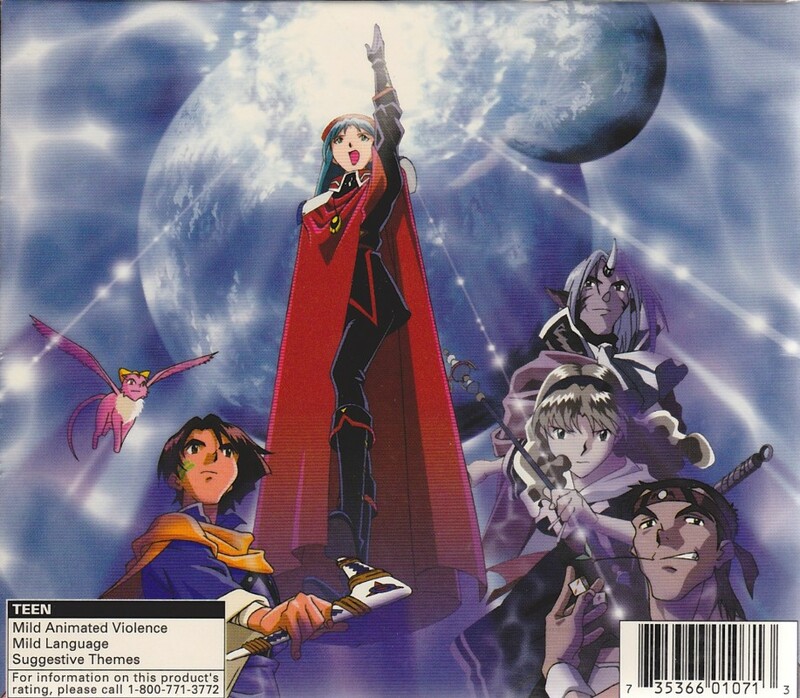 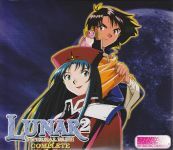 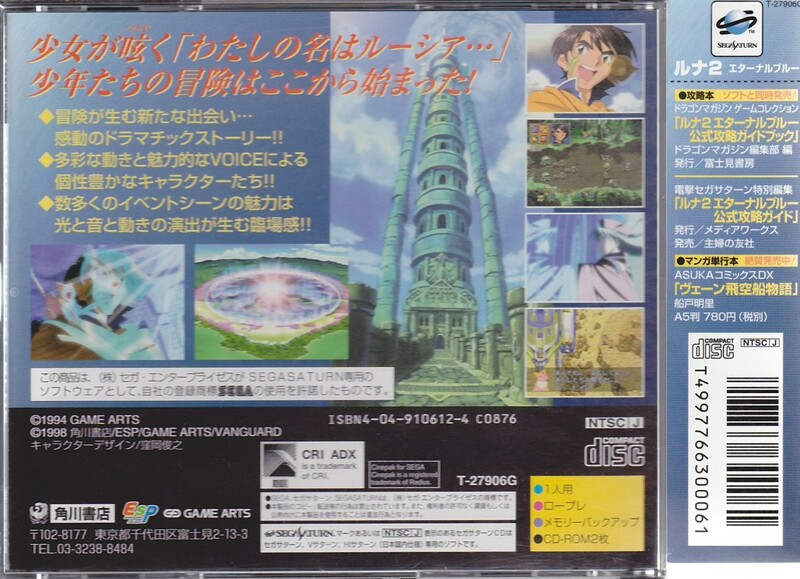 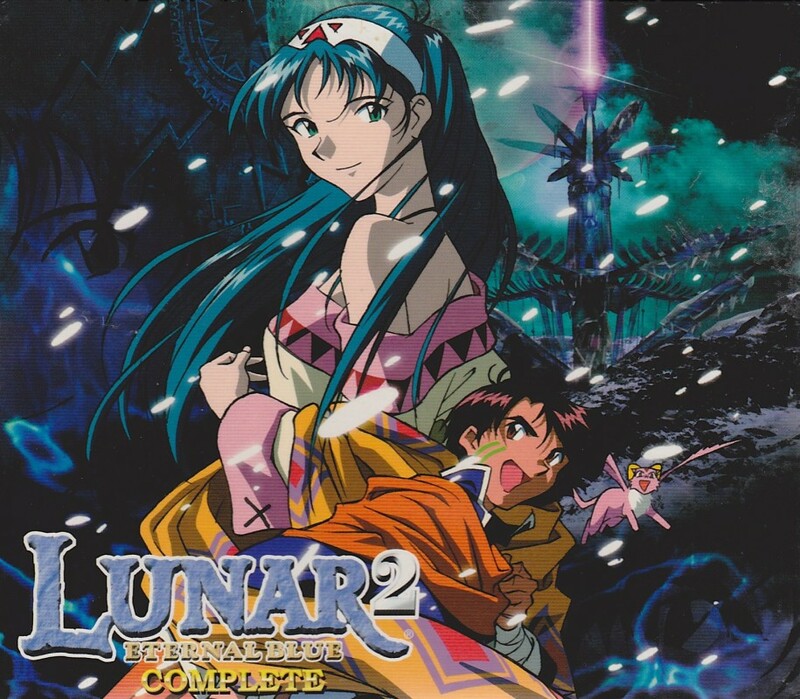 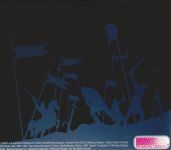 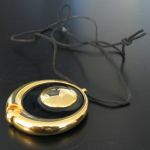 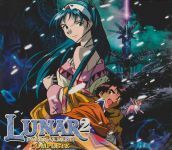 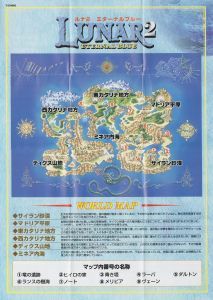 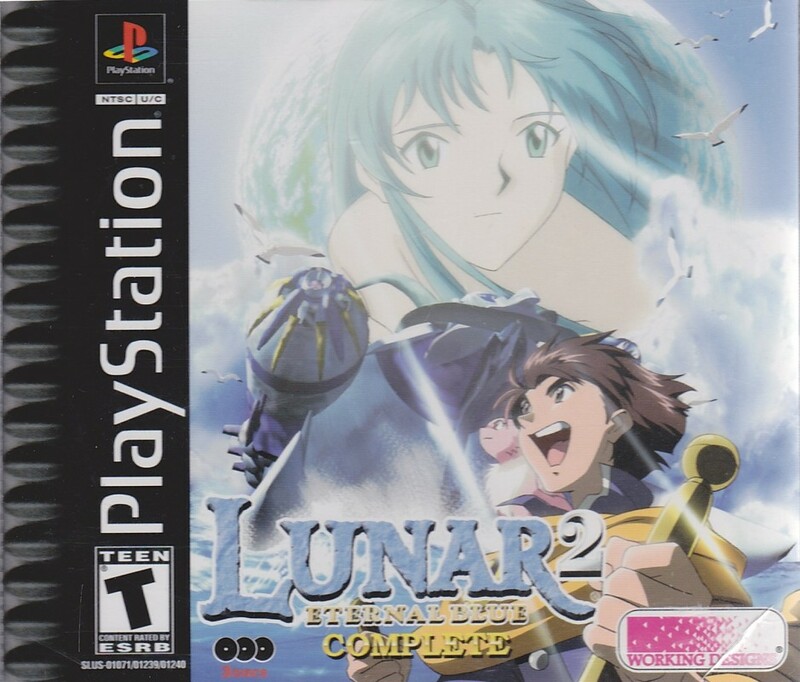 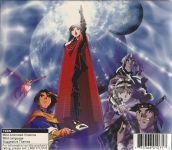 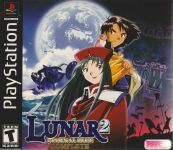 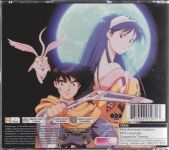 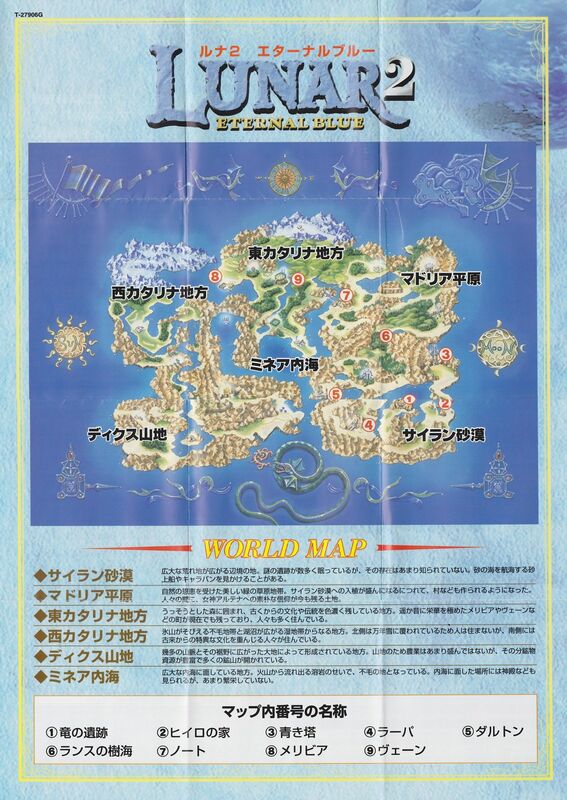 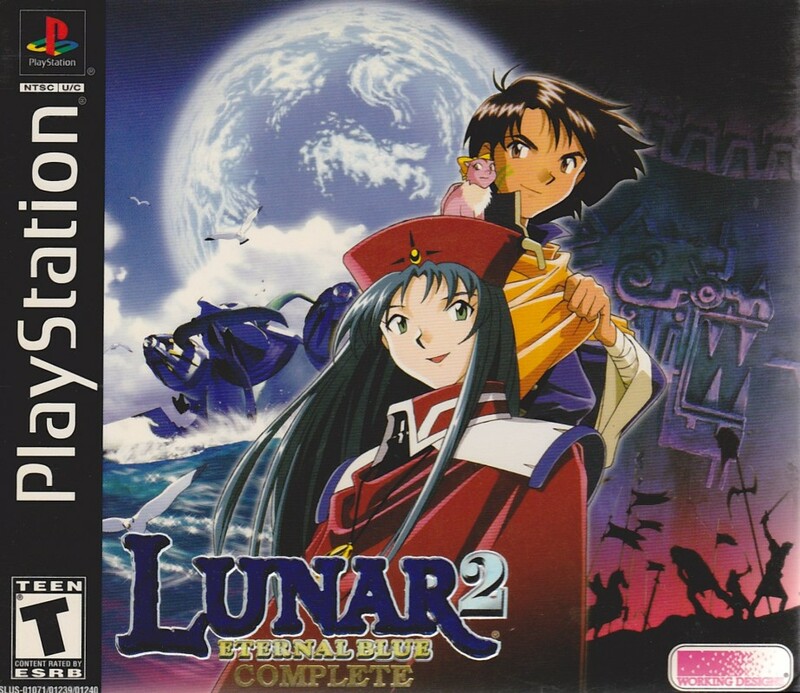 The Japanese releases included a few extras such as maps, but the US release included: a soundtrack, a making of CD, a mid-sized map, a leatherbound book, and an "Omake Box" with a replica of Lucia's pendant and cardboard character standees of the entire main cast.